There’s nothing better than having some friends over to share a meal. 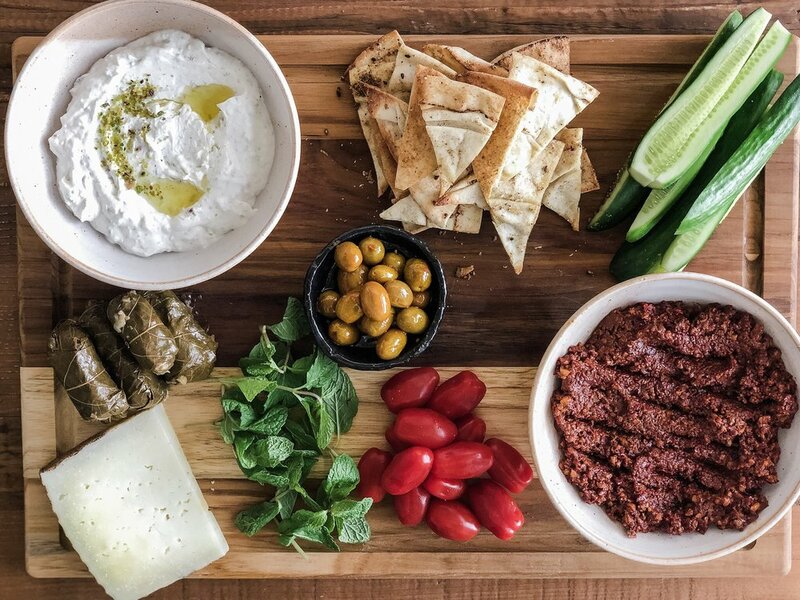 I compiled my favorite mezze recipes, perfect for grazing for hours while enjoying refreshments, jokes and laughs. I also included a shopping list and schedule to make everything super stream-lined for you.